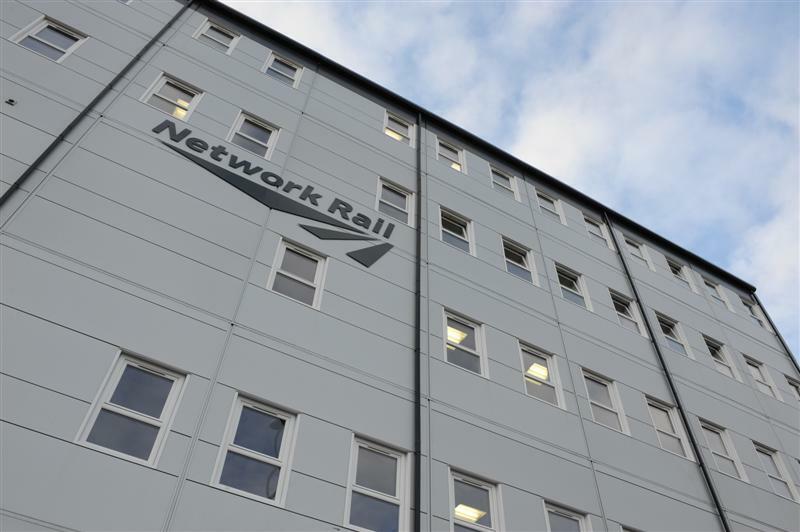 Network Rail had an urgent need for office expansion at a site next to King’s Cross station. 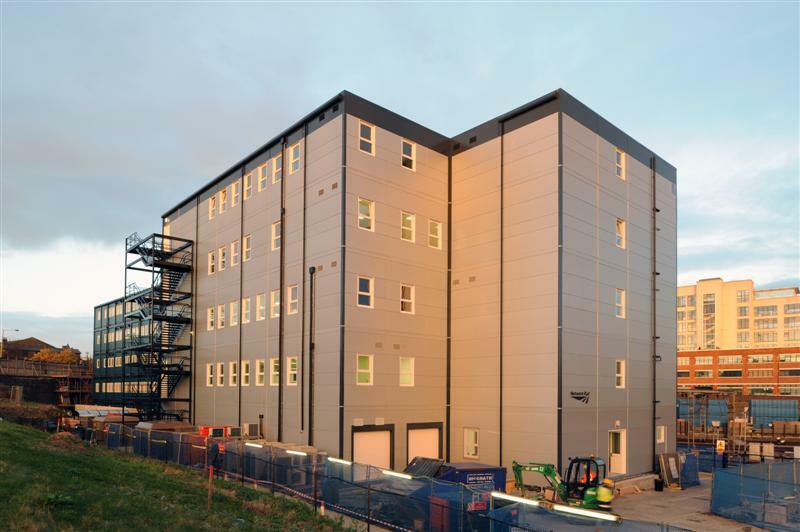 Working closely with the client, Premier Modular Limited was appointed as a modular specialist to provide high quality, rapidly built facilities. 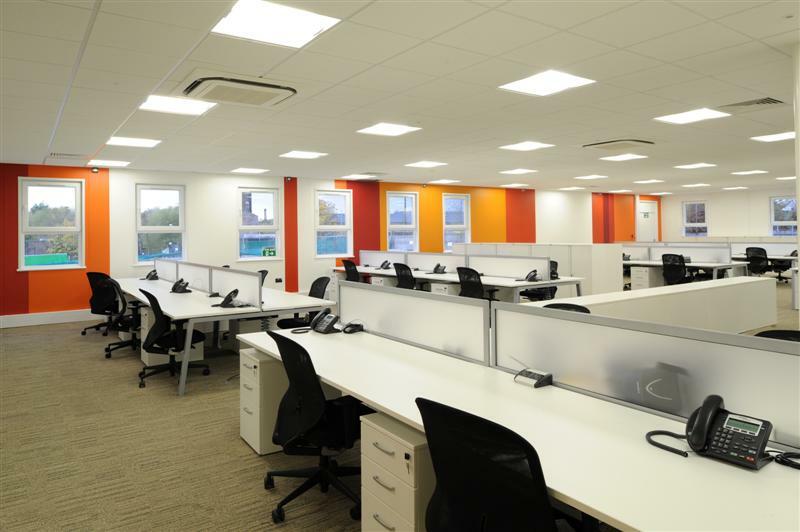 The development was over 3,000 m2 of 5-storey offices using Premier’s PremPlus building system. Time was critical in the programme as was meticulous safety due to the site’s proximity to such nationally critical and busy train lines. Premier was able to construct the whole scheme in 10 weeks on site with no disruption to rail services. 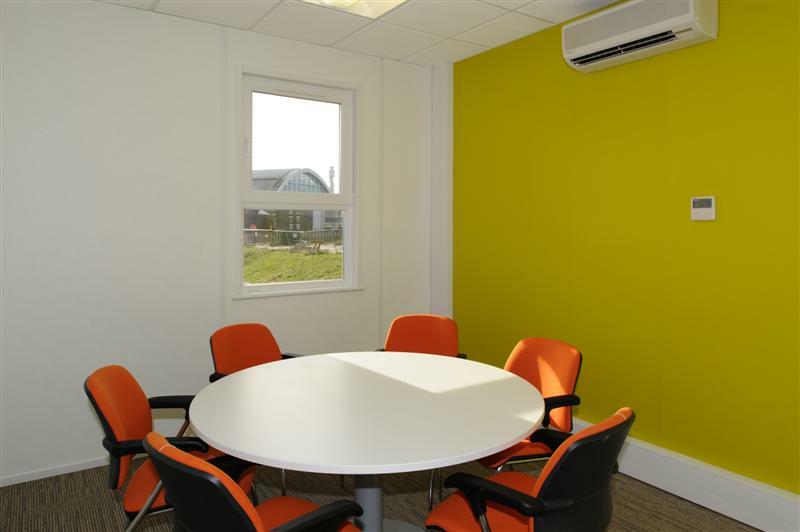 Network Rail’s Chief Executive visited their new building shortly after its completion, saying that “The PremierPlus building should be considered a benchmark for project office standards in Network Rail”. This project is a great example of Premier’s ability to rapidly construct very large facilities with tight time deadlines.